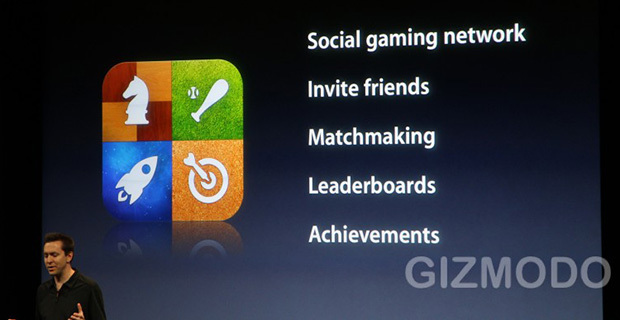 Apple unveiled Game Center for the iPhone today–a social gaming network like Microsoft’s Xbox Live. Even the feature list looks familiar: invite friends, matchmaking, leaderboards, and achievements. But what does it mean for Ngmoco and its similar network Plus+? Ngmoco responds. With today’s announcement of the iPhone 4 OS, Apple unveiled Game Center for the iPhone–a social gaming network like Microsoft’s Xbox Live and Sony’s PlayStation Network. Even the feature list looks familiar: invite friends, matchmaking, leaderboards, and achievements. But you’re asking yourself: Didn’t many games already support these same features through Plus+? 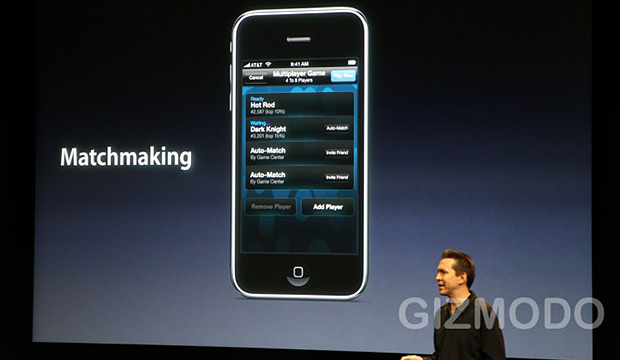 That gaming network for the iPhone, which was created by Ngmoco, had many of these features. It also had other nice add-ons, such as avatars and messaging and achievements and scores sharing with other networks such as Twitter and Facebook. With the launch of Apple’s Game Center, does this mean Plus+ will soon fold? Other features in the new OS that will affecting gaming on the iPhone include Multitasking (switch between games and other apps on the fly), Folders (you can organize your games by genre), and the launch of the iAd network, which will soon bring distracting advertisements to the 50,000 games currently in the App Store. Game Center, and the rest of the iPhone 4 OS, will be released this summer for iPhone 3G S and the latest iPhone Touch model and this fall for iPad. Unfortunately, Steve Jobs stated, some of the features in the iPhone 4 OS would not work with older iPhones and iPod Touches, but did not specify if Game Center was one of these.